All of the WETT inspections that we carry out include a full visual inspection of your chimney where we will assess the condition of the its exterior before inspecting it for cracks and leaks. From there, we will also inspect the interior for damage and blockages as well as creosote buildup. Finally, the inspections for solid fuel systems are completed using approved report documents by the WETT Inc. organization. We will always make sure that two copies of the report with accompanying pictures are sent to you, so you will always have peace of mind about where you stand. So, if you want to make sure that your North Bay home is as protected as possible, or if you simply want some help understanding the often complicated WETT forms then why not give us a call today and allow our tried and trusted team of inspection professionals do what they do best. In essence, WETT inspections promote the safe and effective use of wood-burning systems in Canada. 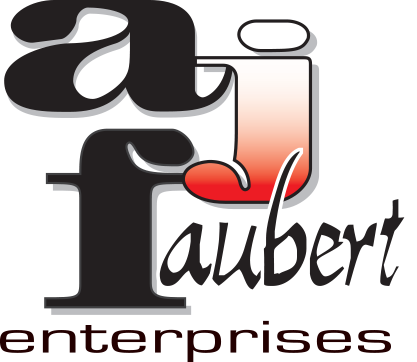 At A J Faubert Enterprises, all our inspection team are trained and skilled to ensure that all of our wood burning systems we inspect reach the mandatory level of safety. In general, most of our WETT inspections take place in North Bay homes with stoves. In some instances, problems arise because the wood stove wasn’t installed properly, or the homeowner attempted to do the work themselves. It is often the case that these DIY jobs are not adequately insulated against the heat of the appliance and, although not visible immediately, this can pose serious problems for North Bay homeowners after a number of years. That is why our superior WETT inspections are so important because they provide you with a certified guarantee that your home meets the appropriate standards of safety. One thing that is important to remember when it comes to WETT inspections is that they are not mandatory and we, as inspectors, cannot prevent any North Bay homeowner from using their appliances. That being said, it is important to remember that an inspection from us can help your home achieve its optimal safety parameters. When you call A J Faubert Enterprises for your home’s WETT inspection you can rest assured that you will be given a copy of the report as well as the name and certification number of the inspector. That is a prerequisite for all our clients.